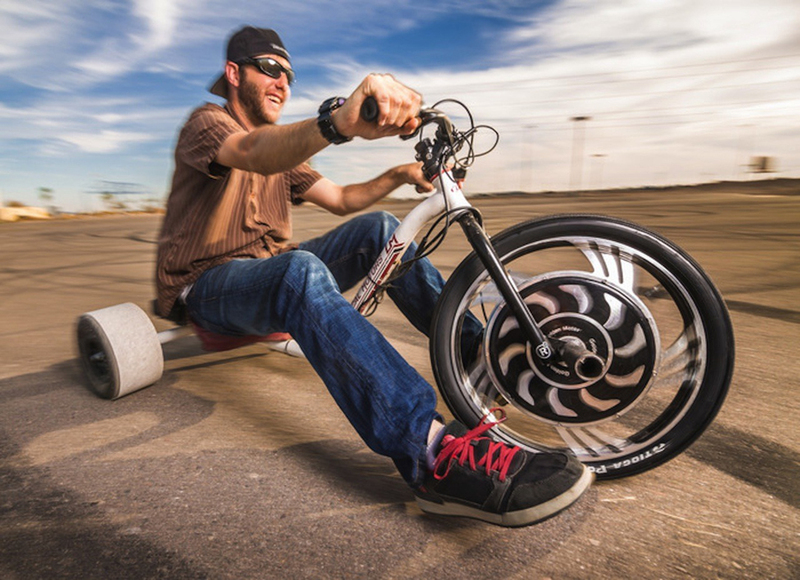 You can now buy an electrick drift trike from Local Motors! 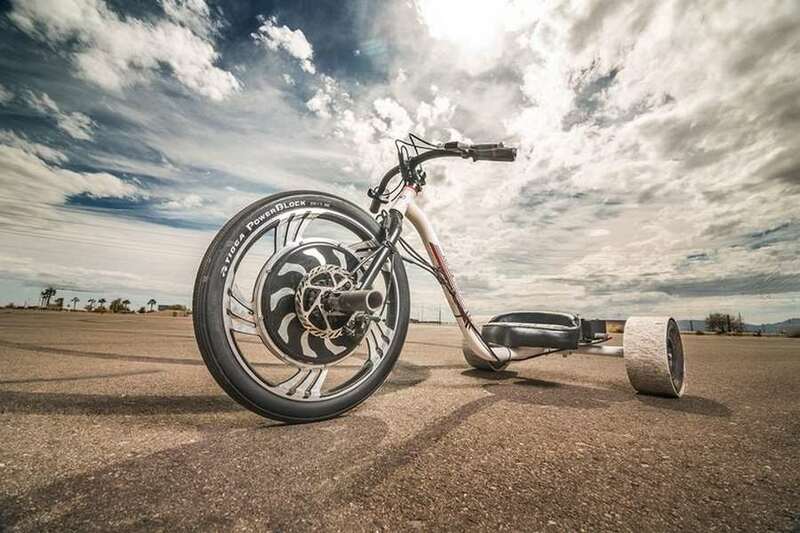 “An electric-powered drifting tricycle for adults. Sturdy construction. Unique style. 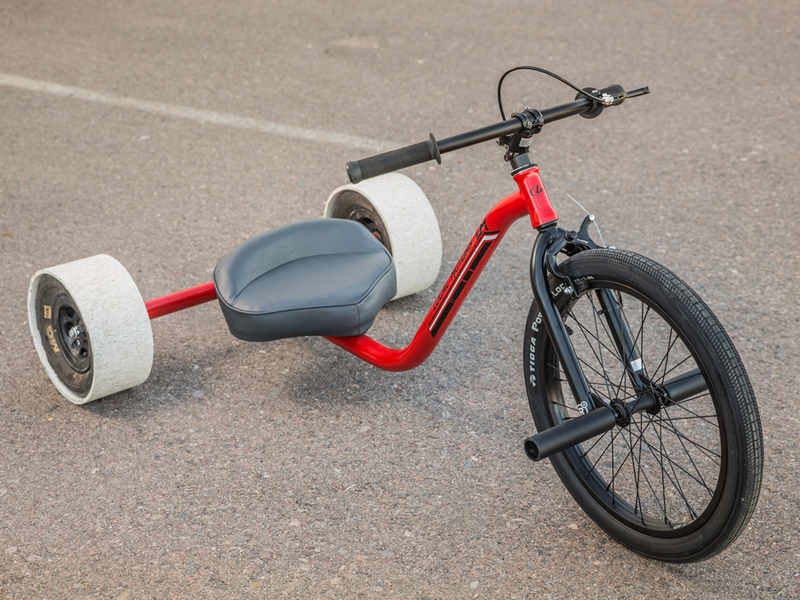 Hillsides NOT required.” A traditional Tricycle design, typically with a 20″ front wheel on a BMX fork, with rear wheels consisting of go-kart tires lined with 10″ PVC or HDPE pipe. The plastic sleeve allows for super easy drifting, even at low speed, due to the lack of traction. This sport started out with downhill runs, but is starting to evolve into flatland electric powered racing. Interested in amazing bikes? Check other our post: 10 Smallest Folding Mini Bikes.